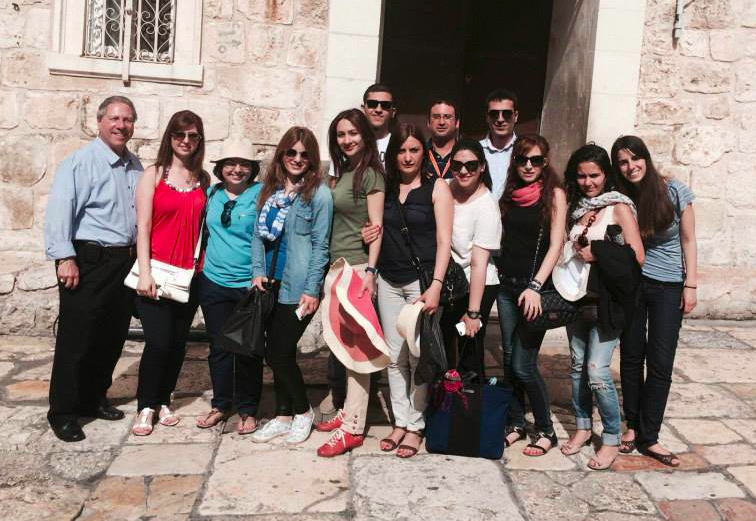 The Institute for Law and Policy is a program especially designed for overseas students and provides an introduction to the stimulating academic environment of The Hebrew University at Mt. Scopus, Jerusalem. While participants cover their travel and lodging expenses, the Institute relies on contributions to fund the program costs, scholarships, stipends and partial tuition waivers. Please help us receive each and every lawyer or student of law interested in attending this very important program.